I’ve been a busy little bee gardening up a storm while the weather has been nice. So far strawberries, rhubarb, swiss chard, kale, zucchini and couple types of lettuce are happily growing in my garden. The landscapers hired by my building have gladly stopped caring for my bit of dirt, and it’s all up to me now. Between the flowers I have several weeds that I’m taking care of. Plantain, thistle, stinging nettle and dandelion have all volunteered and they are all edible weeds! They will all be either juiced or blended or added to salads. 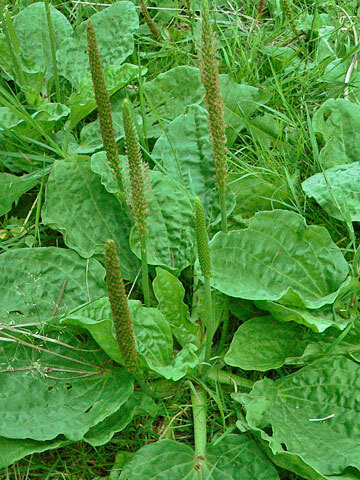 Plantain- the leaves are edible and the seeds are psyllium which is sold over the counter for constipation. Good to know, but I’ll just use the leaves. Once you learn what’s edible, you start to see free food everywhere. 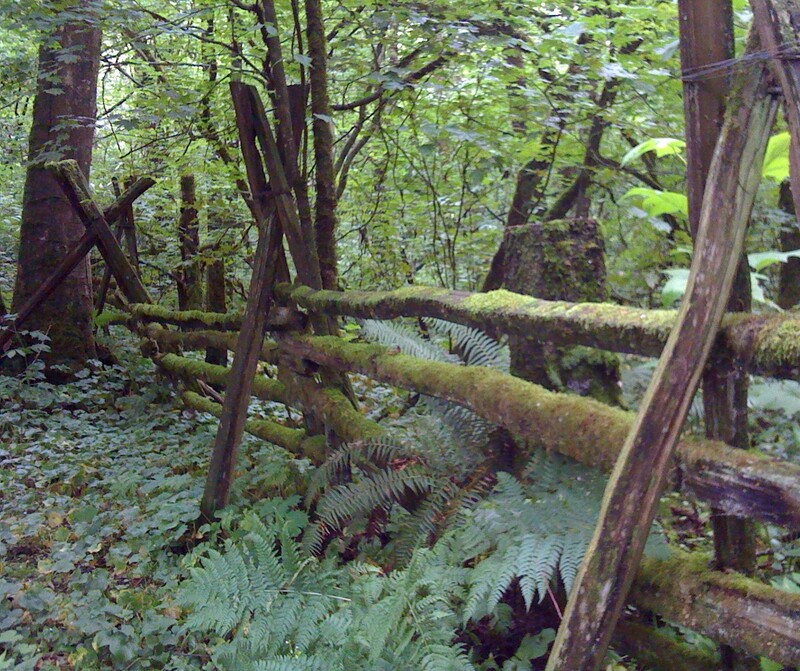 Locally there are tons of blackberry brambles, fruit trees, salmon berries and thimble berries, mushrooms, sea weed and wild greens. My interest in wild edibles started while walking a trail in the height of skunk cabbage season. I started to wonder if they were edible, they looked like yummy cabbage to me, and I actually kind of like their smell. Turns out they aren’t very edible, or rather you could eat them, but you’d probably regret it. A couple of useful sites that I have referenced in the past. Always best to be 100% sure before you eat something.